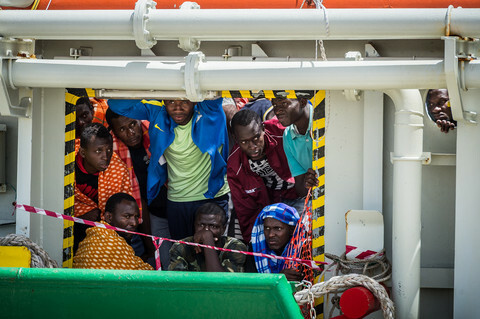 Sixteen EU states presented a united front on migration in Brussels on Sunday (24 June), but tensions remain, with no solutions on paper for how to deal with people seeking international protection, their movements inside Europe, or plans to prevent them from taking boats from Libya. "There is no plan, only proposals from the ones and the others," admitted French president Emmanuel Macron. Spain's new prime minister Pedro Sanchez attempted to put a positive sheen on the talks, billed as an informal gathering of leaders and one that has highlighted increasingly desperate efforts to appease domestic political rifts in Germany while balancing Italian demands to stop people from arriving on its shores. 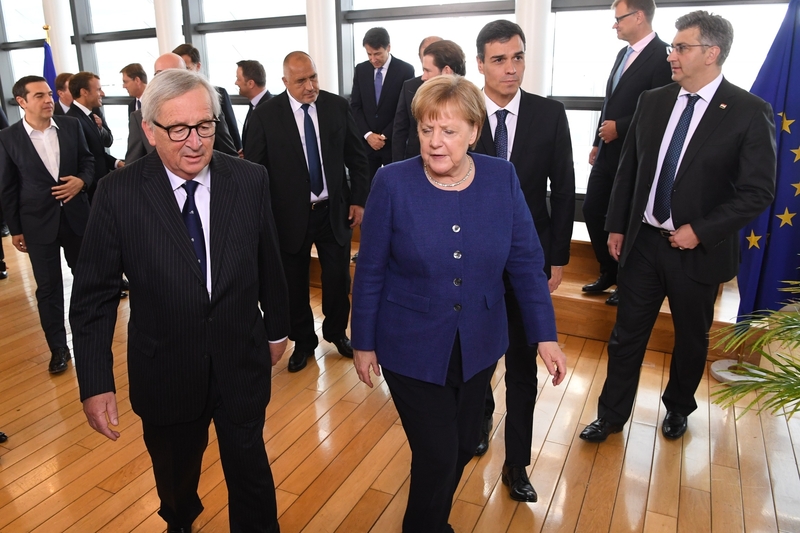 "Everyone agreed in the need to have a European vision, a common responsibility to a common challenge, which is how to manage the migration flows," Sanchez told reporters in Brussels, following the meeting. 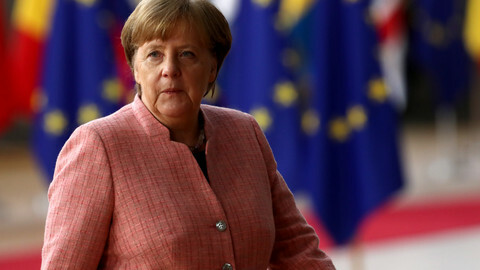 "We are all responsible for all issues [regarding migration]," said German chancellor Angela Merkel, who had called for the meeting ahead of next week's EU summit. Leaders appeared to agree on the need to shore up external borders, expand the EU's border agency Frontex, and increase efforts in African states to prevent people from reaching Libya to take boats towards Italy. The discussion, noted Macron, ruled out "solutions that are not consistent with our values or international rights," such as pushing back refugees. 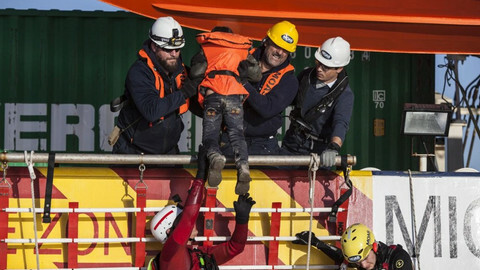 Sunday's meeting, which did not deliver on declared solutions, came as some 300 people remain stranded on the NGO rescue boat Lifeline and a merchant ship off the Libyan coast, given neither has been assigned a port of safety. It also came after proposals announced on Saturday by Macron and Sanchez to set up closed detention centres and to sanction EU states that refused to host asylum seekers. Instead, Italy's prime minister Giuseppe Conte on Sunday tossed in an Italian proposal, which he told reporters was "based on a new paradigm to solve the issues of migration." The proposal, seen by this website, broadly aims to stop people from ever reaching Italy and Europe by shoring up borders and outsourcing asylum. It means, among other measures, setting up international protection centres in African transit countries to assess asylum applications. 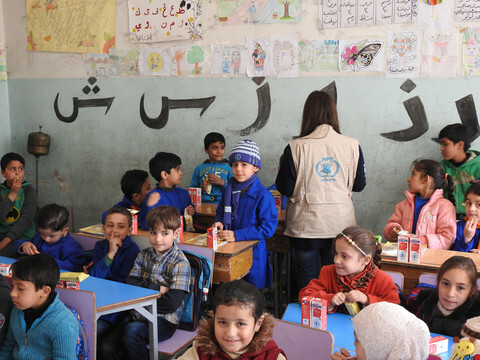 The idea builds on current projects in Libya and Niger where refugees are either being resettled or sent home under the auspices of the UN refugee agency (UNHCR) and the International Organisation for Migration (IOM). 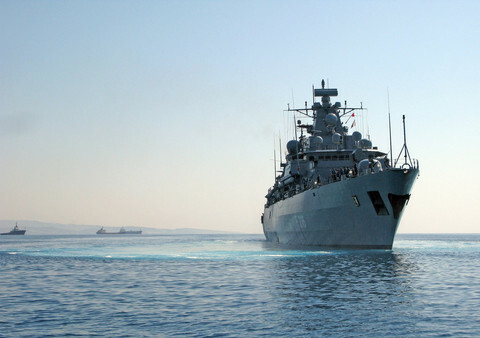 A similar proposal to create so-called "regional disembarkation platforms", where asylum seekers would be separated from economic migrants, but only in countries surrounding the Mediterranean, was leaked earlier in the week and endorsed by the European Commission. 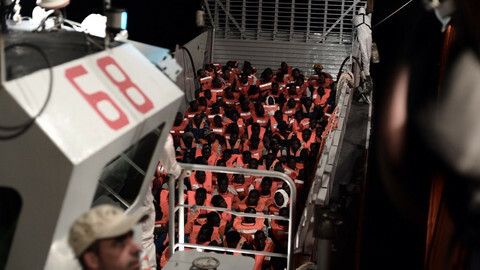 But Conte also wants to split responsibility of processing asylum claims of anyone disembarked from rescue boats in the Mediterranean Sea, in a nod to MS Aquarius, an NGO rescue ship operated by SOS Mediterranee and Doctors Without Borders. "We must separate the safe port of disembarkation from the state responsible for examining asylum applications. The rescue obligation cannot become an obligation to process applications on behalf of all," notes the plan. Earlier this month, Italy refused to grant entry to the MS Aquarius, ushering a tense stand-off with Paris before the boat was allowed to disembark its 630 passengers in Spain. Italy also wants to scrap the first country of entry criteria under Dublin, a key EU asylum law that determines the member states responsible for processing international protection applications. Rome insists that any solution to the wider migration issue must also first take on board their concerns of arrivals, before German domestic problem is addressed. 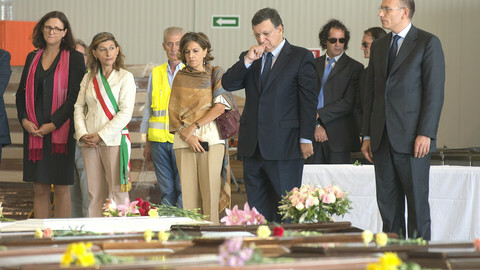 Merkel had since described the pre-cooked conclusions on Sunday as a misunderstanding in an effort to appease Conte. However, the mood remains tense. Merkel is facing stiff resistance from her Bavarian coalition partner and supposed 'ally', Horst Seehofer over his plans to turn back asylum seekers at the German border. 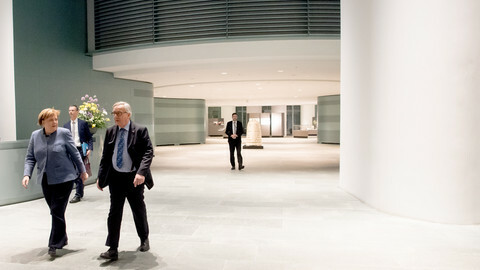 The standoff threatens to unseat Merkel should her shaky coalition break apart. Macron's public spats with Italy's interior minister Salvini have not abated, either. On Sunday, the French president told reporters that France "doesn't need to take any lessons from anyone," in reference to Salvini's salvo on "French arrogance". Instead, Macron demanded a European solution, with or without all 28 EU states, and one that required cooperation among EU states based on "solidarity and responsibility". But "solidarity and responsibility" are terms that are fractured in practice and exposed deep divisions among member states. The participating countries in Sunday's meeting were Germany, France, Italy, Spain, Greece, Malta, Bulgaria, Austria, Belgium, the Netherlands, Luxembourg, Croatia, Slovenia, Denmark, Finland and Sweden. The Visegrad Four (V4), a loose alliance of the Czech Republic, Hungary, Poland and Slovakia, do not want to host asylum seekers under any EU plan, while Greece and Italy want a better distribution of asylum seekers, backed by Germany. The conundrum has so far evaded EU level efforts for the past two years. On Thursday (28 June), all 28 EU heads of state and prime ministers, will once be faced with same tough questions in Brussels.